What types of stress are the most prevalent in the UK? Who are the most stressed people in Britain and where are they? How do stress levels vary according to the type of company and position an employee is working in? 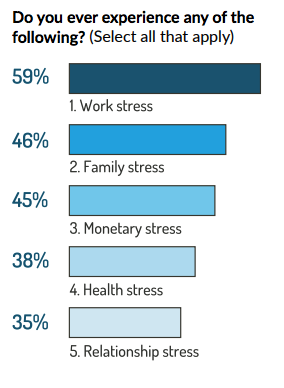 What are the main causes of work-related stress for the average employee? Which aspects of work are stress triggers for different types of workers? How does stress impact the UK workforce? How effectively do workers themselves manage their stress levels? Which industries are the best and worst at managing their stress levels? How many companies put in place measures to assist workers with managing their stress? Which types of companies prioritise managing workers’ stress levels the most? Today, mental health is one of the biggest HR issues faced by UK employers, and it is by no means going away – according to the Health and Safety Executive (HSE)’s latest Labour Force Survey*, 49% of all working days lost in 2016-2017 were reported as being due to work-related stress, depression or anxiety. This figure is in fact the highest this survey has reported in almost a decade (since 2007/2008) – and with the exception of 2014/2015, this number has been steadily increasing since 2009, despite the term ‘stress’ having been coined as recently as the 1950s. We did this not only in terms of geographical location, but also in terms of work departments, industries and levels of experience. 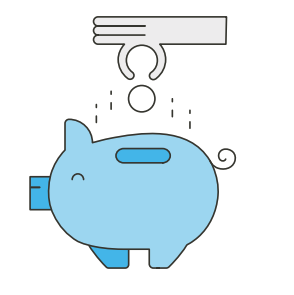 We hope that the fundings prove beneficial for your company’s HR strategy, and we welcome any thoughts or feedback you may have. For those British adults in employment, work is overwhelmingly the most common cause of stress, with 59% of those experiencing this. In fact, just 9% say that they ‘never’ experienced work related stress, while only 12% rate the level to which they experience this as ‘low’. Sadly, many will go on to experience stress long after they’ve finished the working day. Family was the second most common source of stress for British workers – almost one in two (46%) commonly experience this. And – perhaps unsurprisingly given its proximity to work – almost the same number (45%) experience this as a result of money and financial issues. 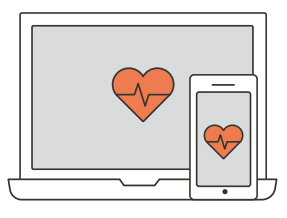 Health was a common stressor for 38%, while relationships played on the minds of a loved up 35%. Women were far more likely to experience family stress than men – with 51% saying these types of concern play on their minds, compared to 40% of men. They were also more likely to feel stress as a result of worries about their health than male counterparts (42% vs. 35%). According to the data, the most stressed worker in the UK is a 25–34 year old male living in Cardiff, Wales. Men are significantly more likely to report experiencing work-related stress than women, with half of male respondents (50%) confessing this was the case, compared with more than one in three (38%) females. The question of the impact age and experience can have on stress management was raised by the survey findings, as they highlighted a very clear decline in the levels of stress experienced as workers age, starting from the 25-34 year old demographic and continuing all the way through to approaching retirement (55+). 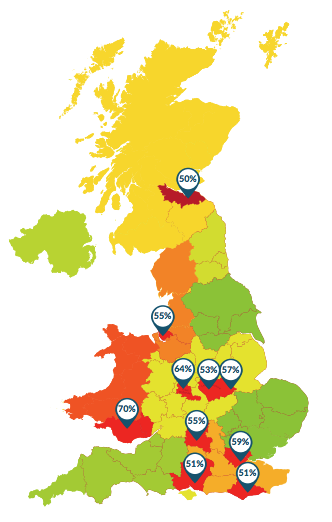 High levels of work stress were experienced fairly broadly throughout the UK – with workers in Welsh cites (Cardiff – 70%), the Midlands (Wolverhampton – 64% and Coventry – 57%), the South East (Oxford – 55% and London – 59%) and the North West (55%) reporting the most extreme cases. 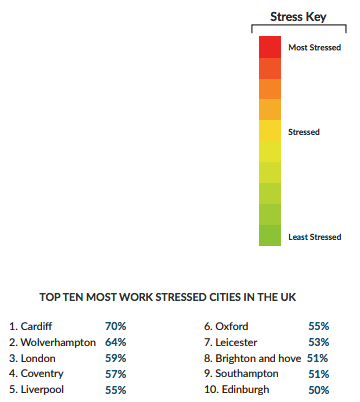 Interestingly, workers residing in cites within the Midlands and the South East dominated the list of the top 10 UK stress heat spots, and only one Northern city and one Scottish city appeared within this. The research revealed some especially interesting data around how the size of the company an employee works for relates to how likely they are to experience stress. Despite margins often being tighter and tensions or losses often being felt more keenly in smaller businesses, the research shows that the level of occupational stress workers tend to feel directly correlates to the size of the business they are employed by. 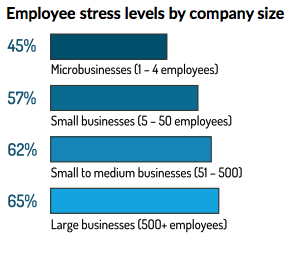 Microbusinesses employing a maximum of four members of staff had the lowest instances (45%) of workers reporting job-related stress of companies of any other size. 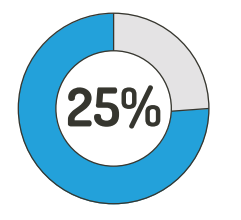 This figure increased to 57% for small businesses possessing between five and 50 members of staff – and again to 62% for small to medium sized organisations with between 51 and 500 employees. Finally, the largest sized businesses – those with more than 500 members of staff – reported the greatest instances of staff experiencing workplace stress, with 65%. In terms of departments, high pressured sales workers were unsurprisingly the most likely to experience work-related stress, with 79% confessing that they suffered with this. Interestingly, human resources departments also scored extremely highly for job stress, with 76% of workers in this type of role saying they experience this. IT workers were third most likely to report instances of stress, with 65%. Surprisingly, senior management only just snuck into the top five workers with the most stressed out job functions – indeed 64% of senior managers report experiencing work stress. Workers within highly pressured marketing, PR and communications roles rounded of the top five. As we have seen, work is the single biggest cause of stress for the UK population, and for as many as one in five (21%), this is experienced several times throughout the working week. 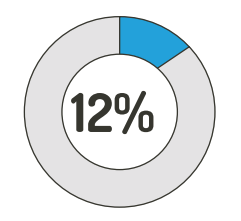 A further one in 10 (12%) report feeling stressed as a result of their job as often as once per week. Naturally, no two individuals or workplaces are the same, but there were some clear parallels in the reasons respondents cited for this. The data shows that being overworked was overwhelmingly the most common reason for them feeling this way, with one in five (21%) citing that long working hours result in stress. More than one in 10 (13%) cited that their own performance at work caused them stress – suggesting many experience stress in the workplace that is fuelled by insecurity, a lack of confidence or even perfectionist thought processes. A conscientious 11% reported that it was the satisfaction levels of their company’s customers and clients which made them feel this way. Meanwhile, unfortunately it was office politics and disputes directly relating to work and caused by those immediately around them – such as superiors and colleagues – which caused stress for 9%. One in 10 (12%) report feeling stressed as a result of their job as often as once per week. A diverse workforce is not only well-rounded but effective – but having employees from a multitude of age groups, experience levels, locations and in different salary brackets and departments can make it difficult to identify which stressors are affecting workers. In which case, it is important to consider a number of factors, including not only situational aspects – such as position, industry and company size – but also more human aspects too – such as gender and age. While many of the causes of stress in the workplace were cited by both genders, there were some stressors which prove to be more problematic for one than the other. For example, 17% more men than women complained that long working hours caused them grief in their jobs Similarly, 12% more women than men said that they sometimes experienced stress relating to the performances of others they work with. Lower earners – i.e. those on a salary of between £10,000-£19,000 – were the most likely to cite concerns about their own performances and long working hours, which is perhaps not surprising for a demographic that is likely to be trying to prove themselves and climb the career ladder. However, the data also showed that as workers age, their own personal performances at work becomes less of a stressor – suggesting that as experience increases, so too do workers’ confidence in their own abilities. 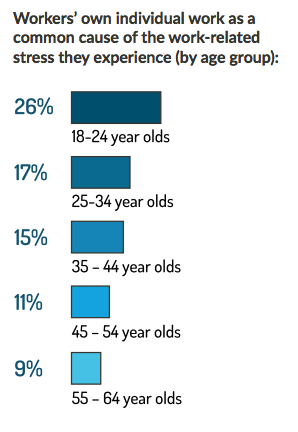 Indeed, while 26% of 18-24 year olds cited this, just 9% of those aged 55-64 did so. It is not surprising that, overall, losing sleep is the single biggest effect that stress has on British workers (65%). While the significant toll this can take on both physical and mental wellbeing should definitely be a big concern for employers, there are also a number of other ways in which UK workers find themselves affected by stress in the working week which business leaders and managers should be aware of. For example, in some companies there may be a belief that a little stress can actually be motivating, and even cause workers to ‘wake up’, providing a greater sense of drive and urgency which could ultimately result in greater productivity –however, for the most part, respondents felt that for them, the opposite was true. Not only did as many as one in four (25%) respondents feel that they struggle to be as productive at work as they normally would be when they are stressed, but the number of workers whose own experiences matched this belief in reality was scant. And in fact more than one in 10 say that stress can actually cause them to completely down tools and take a sick day from work – resulting in a total loss of productivity for the day. Although employers’ approaches to employee wellbeing and company culture can play a huge role in the level of stress experienced by members of staff in the workplace, effective stress management does ultimately have to begin with the individual as - without effective coping strategies – the majority of measures will make little difference. The good news is that the majority of workers – 87% – actively take measures to alleviate their stress. Long term stress which goes unresolved can have a detrimental impact on the health of workers. Indeed, one in 10 (10%) workers admit that they will lose weight as a result of stress, while almost one in five (18%) admitted that they will turn to stimulants (including caffeine, nicotine and alcohol) in order to manage stress. Unmanaged stress can also lead to rash decisions. 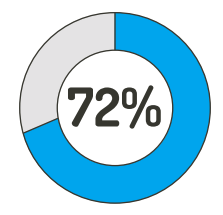 As many as 7% say they will look for a new job as a way to escape from the stress they are experiencing. Those employers wanting to make a marked difference to the stress levels of even these kinds of workers do have options – stress management and resilience training can be great, one-of preventative measures that can have long-lasting benefits. Similarly, wellness schemes which provide access to stress-relieving forms of exercise such as yoga or Tai Chi, mindfulness classes or even spa vouchers can be a great, casual way to encourage healthier coping mechanisms for employees who do not proactively do anything to manage their mental health. The good news is that the majority of workers – 87% - actively take measures to alleviate their stress. But there are some industries where a passive approach to stress management is more prevalent. For example, just 9% of workers in financial services industry, which the data shows is the most likely to report experiencing job-related stress, say that they would discuss their stress levels with a superior at work. In fact, 13% of the entre UK workforce will not do anything whatsoever to manage their stress levels and unfortunately this passive approach is more common in certain industries than others. As many as one in four (25%) workers in the travel sector claim that they do not take any steps whatsoever to reduce their stress levels. And worryingly as many as one in five (21%) employees within local or national Government say this is the case. Those in the utilities industry were third most likely to admit to doing nothing to manage the stress they experience (18%). 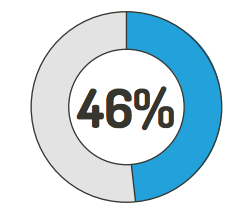 While just 15% of those in the high-pressure financial services industry said they did nothing. One in 10 of those in the professional services (e.g. accountancy and law), and the agricultural, forestry and fishing sectors also took this passive approach to alleviating stress. As many as one in four (25%) of workers in the travel sector claim that they do not take any steps whatsoever to reduce their stress levels. Encouragingly, over half (55%) of workers report that their company has measures in place to help their staff manage and reduce stress levels and improve mental wellbeing. But this still means that, despite the significant impact these things can have on productivity, absenteeism and staff health, almost one in every two British employees (45%) are working for businesses that do not have anything in place to help with this. And while a maximum cap in working hours or a ban on overtime were not common measures employed by the bosses of the survey respondents, many of their employers were not far of the mark – in fact, the single most popular stress management provision currently being used by UK bosses was offering opportunities for flexible working. As many as one in five (21%) allow their workers to do this. 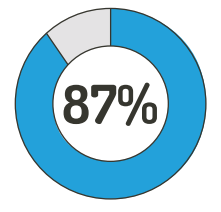 And nearly the same number (18%) allow staff the opportunity to work from home. While by no means a cure-all for workplace stress, these measures not only allow staff the opportunity to ‘escape’ from the environment causing them mental strain, but also reduce the impact this will have on their personal lives, by making it easier to fulfil commitments outside of work, such as childcare, through more flexible working hours. More than one in 10 (12%) organisations focus their efforts to alleviate staff stress by organising events which build workers’ social networks, such as team building events and nights out. However, while moral support is beneficial, employers should be careful to avoid these kinds of functions being centred around alcohol – not least because almost one in fve (18%) workers admited that stress causes them to use stimulants, with men 10% more likely to do so than women. While these more logistical and even softer stress management provisions can be useful, the data highlighted a gap in the number of businesses that are tackling the problem of workplace stress head-on, through tried and tested clinical methods. 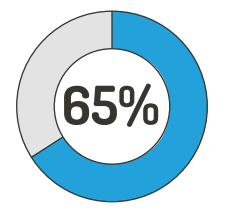 Indeed, just 8% of employees surveyed currently work for a company that offers counselling services to staff, while only 6% say their place of work offers them stress management and/or stress resilience training. And as few as 9% arrange regular one-to-ones between employees and their manager. Given that workers’ own performances at work were the third most commonly cited workplace stressor, having these types of scheduled meetings is an opportunity to potentially alleviate employee stress levels that is currently being missed by the majority of UK businesses. According to the research, employers in the travel industry are the most likely to offer workers company-sponsored methods of managing their stress levels, with 87% of employees in this sector say that their employer does this. Considering this is an industry that can sometimes involve shift work – such as in the cases of pilots, air hostesses and hotel staff, for example – which has been scientifically proven to increase stress levels, this is something of a relief. However, the travel industry is not alone in this. Indeed, 82% of those in the utilities sector say their boss does this. 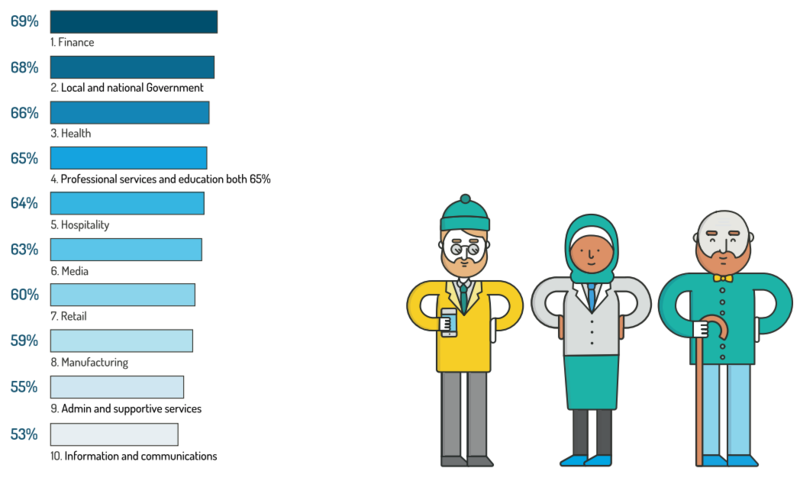 Information and communications employers (75%) were the third most likely to provide supportive services and measures for stressed out staff. Thankfully, 72% of employees within the financial services industry – which was also the sector with the greatest proportion of stressed out workers – did this. And almost the same number (71%) of employees in local and national Government said their bosses supported them in this way. Employers in media (15%), education (14%) and local or national Government (13%) are the most likely to tackle the problem of stress head on, by offering stress management and resilience training. Staff counselling services were the most common in the utilities (27%), travel (25%) and finance (17%) industries. Meanwhile, more than one in 10 (11%) workers in finance say their company allows mental health days, which allow workers to stay at home if they feel they need a day of for the sake of their emotional wellbeing. Conversely, workers in the hospitality (64%), leisure (63%), transport (55%), trades (54%) and health and education (45%) sectors were the most likely to report that their place of work does not do or offer anything to help them alleviate stress. Stress continues to be a significant contributor to poor mental health, low productivity and absenteeism in the UK workforce – and in fact, recent data shows that it is an epidemic that is only increasing. In the 60+ years since it was first recognised, public awareness of and attitudes towards stress in the workplace have increased and become more accepting. However, UK businesses still have some way to go to put in place measures and methods of working which will limit the damage it can have on their company cultures, staff morale and commercial success. The research has highlighted some clear problem areas for employee mental health - with extended working hours, performance management and workers’ confidence in their own abilities being just three. With these, there are some obvious measures that forward-thinking employers can put in place in order to start to improve the overall levels of stress within their workforces. For those businesses looking to reduce the prevalence of poor mental health and stress in their organisations, the onus is on them to recognise the impact that the world of work can have on employees, identify those in particular need, and put in place safe guards in order to ensure a happier, more productive and profitable workforce.